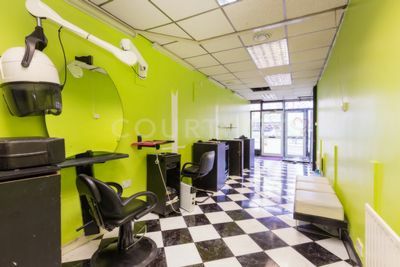 We are delighted to offer to let this ground floor A1 shop premises with basement on a brand new FRI lease with terms to be agreed. 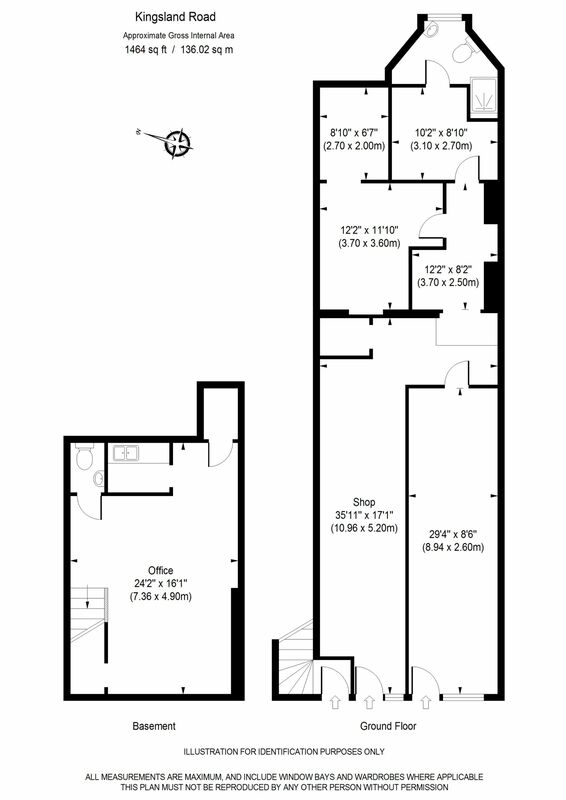 The ground floor has an approx total internal area of 1000 sq ft and the basement has an approx internal area of 450 sq ft. 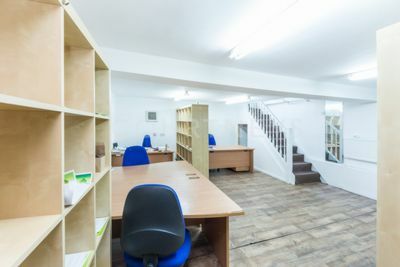 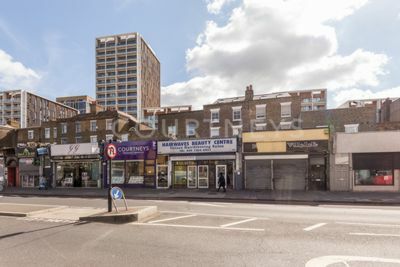 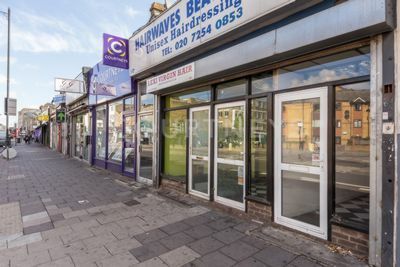 The premises are located in the heart of Dalston on Kingsland Road, just a few hundred yards south of Dalston Junction and benefits from a very high level of footfall. 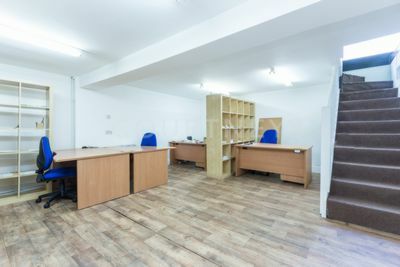 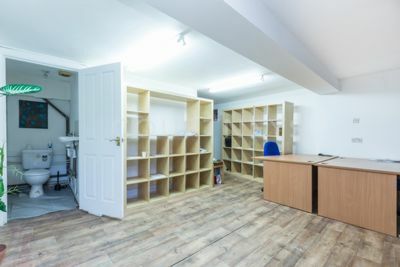 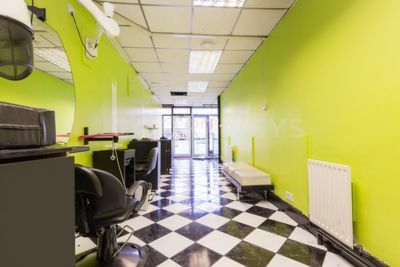 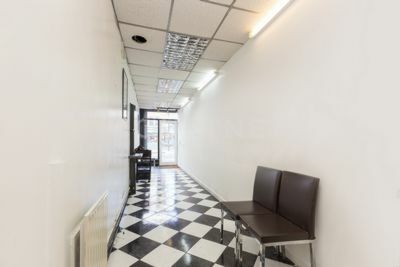 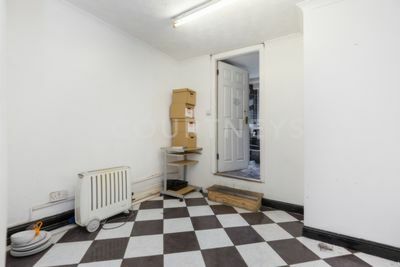 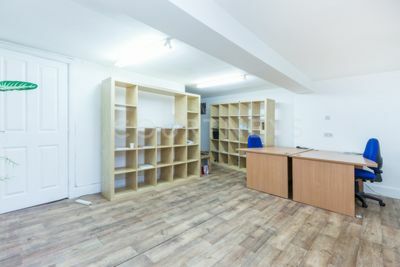 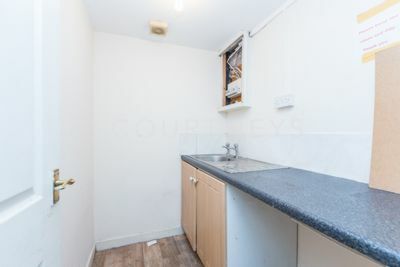 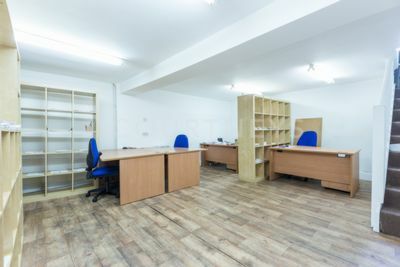 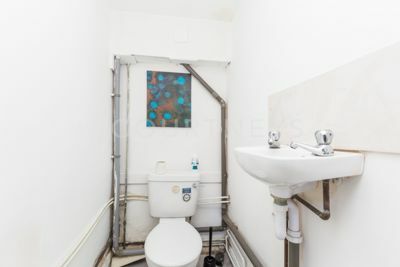 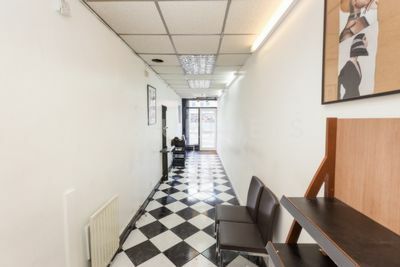 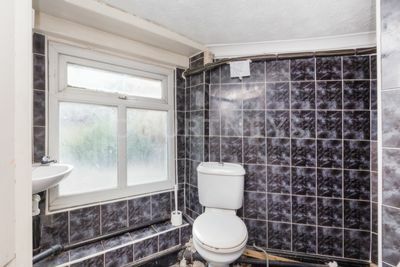 These type of premises at this size, in this location and with no premiuim are rarely available, we therefore recommend an early inspection to avoid disappointment.